Welcome to UCLA Dermatology - Los Angeles, Calif. Skin cancers differ in appearance, tissue structure and level of aggressiveness. 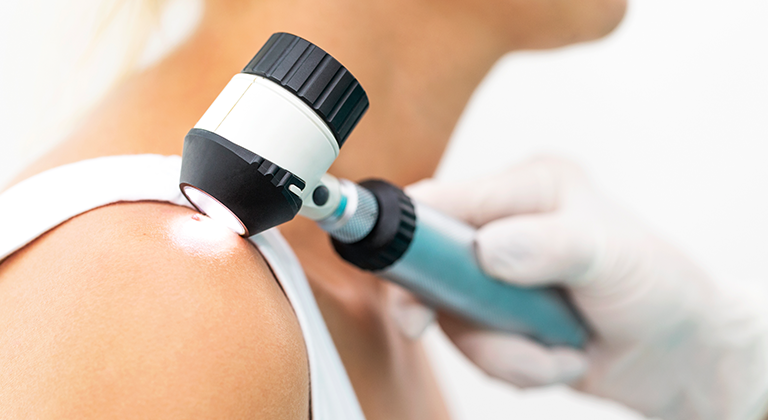 We treat a comprehensive array of skin cancer types. Our faculty and staff provide excellent treatment for conditions of the skin, hair and nails in our medical dermatology practice. 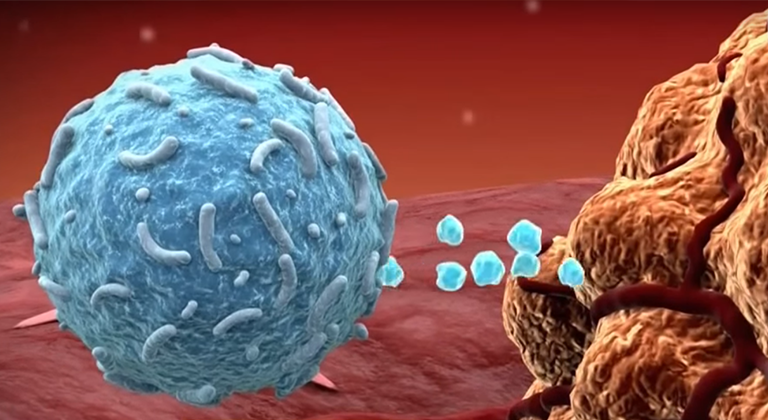 The U.S. Food and Drug Administration has approved a new immunotherapy drug to treat advanced melanoma.